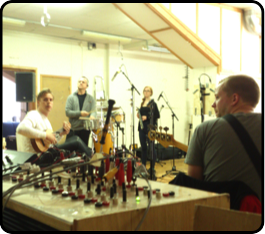 For rehearsals and pre-production, recording, project development, events. Download equipment list with hire prices here. 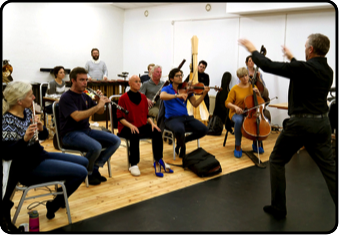 Sound has an important place in many artistic productions, and Wrap is committed to offering professional tools and space for artists, composers and musicians who often require highly specialised facilities for audio work. 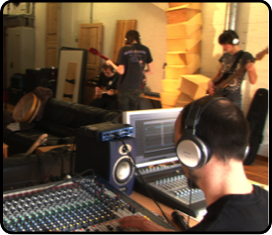 We have provided a music studio since Wrap first opened in Ibsensgate in 2003, but our facilities have continued to evolve, with music production always an important focus! We are now proud to offer a range of highly sought-after and versatile audio equipment, as well as professionally soundproofed and acoustically treated rooms for music pre-production, composition, recording, critical listening and post production. All rooms and equipment at Wrap are available on a project-to-project basis. Our purpose built AV Lab offers two fully isolated project rooms which can work together perfectly as a large live room (Studio B for "Big") and control room (Studio A for "Analogue") with a permanent suite of installed studio equipment. These rooms function equally well as independent project rooms. 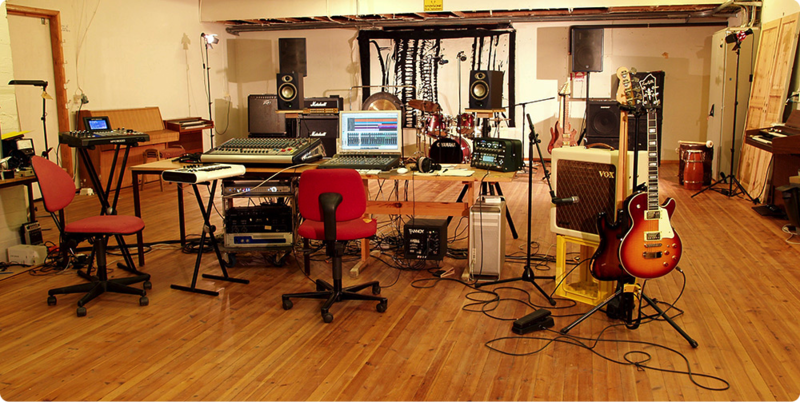 The AV Lab also offers a 14㎡ dry room (acoustically treated for recording with no reverberation/room sound). This room can be accessed from Studio B. For Information about hardware, instruments, cabling, back-line etc, please contact us personally.